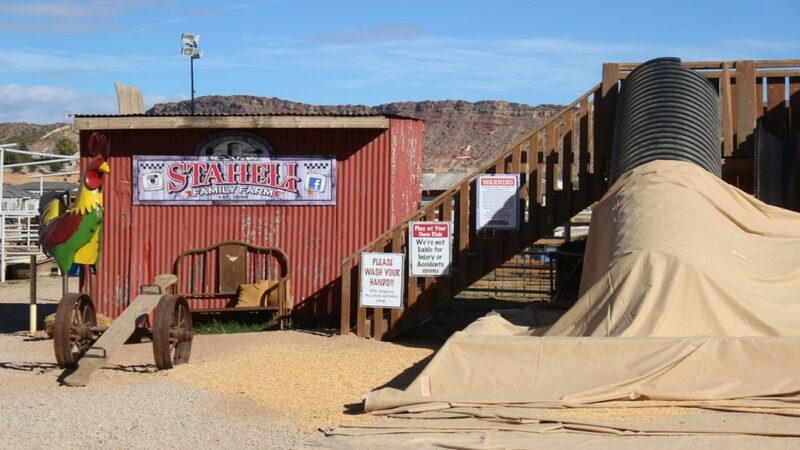 ST. GEORGE — Prompted by a father whose daughter contracted E. coli and by a subsequent wave of social media claims and questions, St. George News investigated rumors that Staheli Family Farm was ground zero for an outbreak of the disease. The father, Jess Reagan, expressed his concern over the risk to the public posed by one particular strain of the Shiga toxin-producing E. coli –known as 0157:H7 – which has reportedly infected several individuals who visited petting zoos, corn mazes and farms in Utah. He said that after his child became sick and was diagnosed with the illness he began hearing of other cases, and that four children were possibly infected. All the children “have ties back to Staheli farms specifically,” he said, which coincides with the report that infections have been occurring at petting zoos, corn mazes and farms. 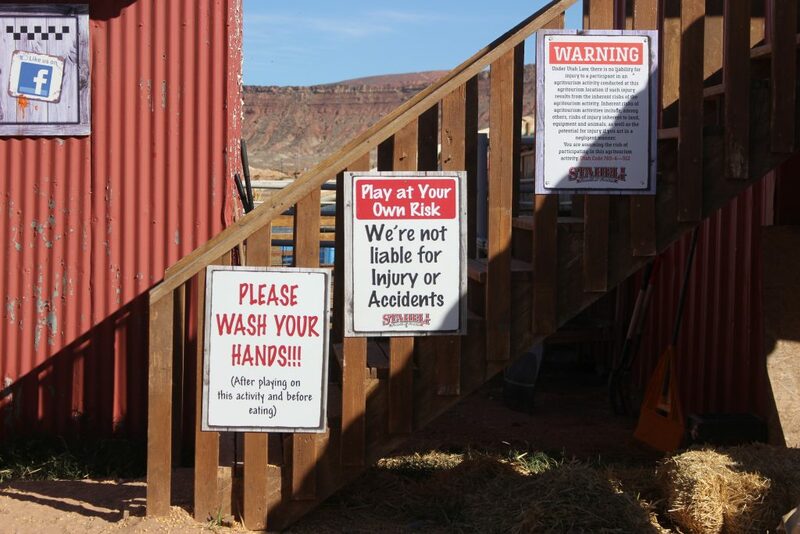 Reagan said he was concerned that the farm had an insufficient number of hand-washing stations, which may have contributed to the children becoming infected while visiting the farm. Staheli Family Farm is a 300-acre farm that grows corn and other crops, raises cattle and offers attractions throughout the year, including a petting zoo featuring goats, sheep, pigs, llamas, turkeys, hens, donkeys, horses, cows, bunnies and others. The department covers Washington, Iron, Kane, Beaver and Garfield counties. Is Staheli Family Farm to blame? Owner Sherrie Tate said Monday the farm has recently undergone extensive testing by the health department after a doctor reported that one of the children who became ill had visited the petting zoo prior to experiencing symptoms. Certain diseases and conditions must be reported to the Utah Department of Public Health within three days of identification, including a “Shiga toxin-producing Escherichia coli (STEC) infection,” according to the state health department. 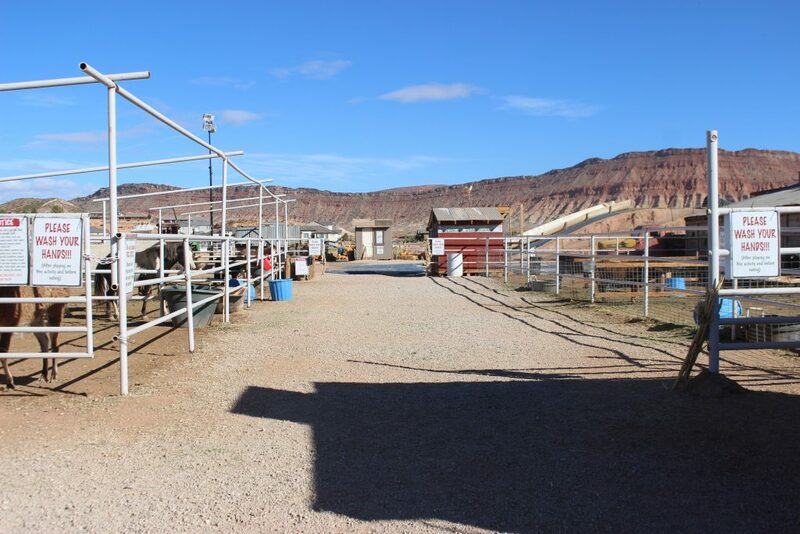 In response to the report, the Southwest Utah Public Health Department inspected the farm and conducted multiple tests over the course of 10 days to determine if it was contaminated with E. coli 0157:H7 bacteria. Heaton said all tests for E. coli, including the 0157:H7 strain, have come back clean, including the most recent test on Oct. 28. “I just called our environmental health guys and this last test was also clean,” Heaton said. Tate said this isn’t the first claim of an E. coli breakout at Staheli Farm this year, but the claims – posted on social media and among individuals – were unfounded. “I understand that parents are worried when their children get sick, and they try to find out where the illness came from – I get that,” Tate said. She also said that she welcomes the inspections and testing as it would be difficult to determine if the water supply were contaminated without having it analyzed. 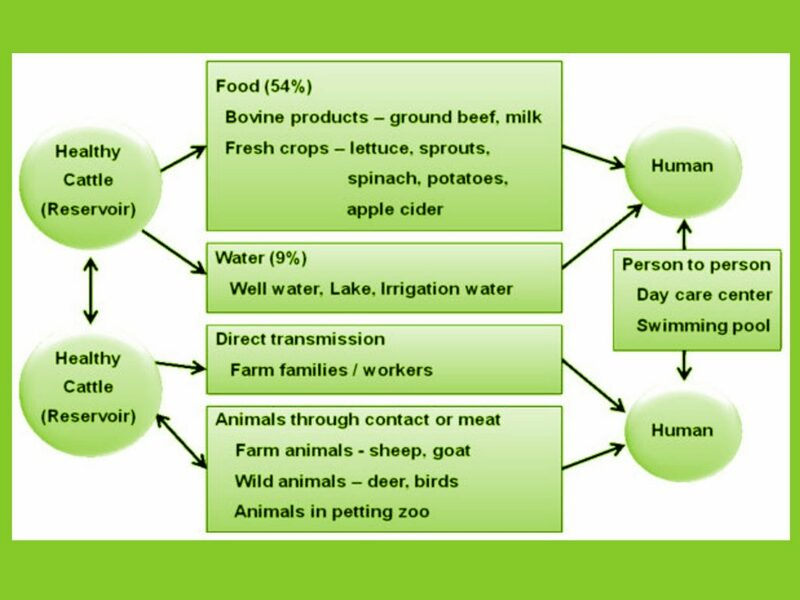 Several E. coli outbreaks in the United States have been linked to animal-contact exhibits and petting zoos in recent years. 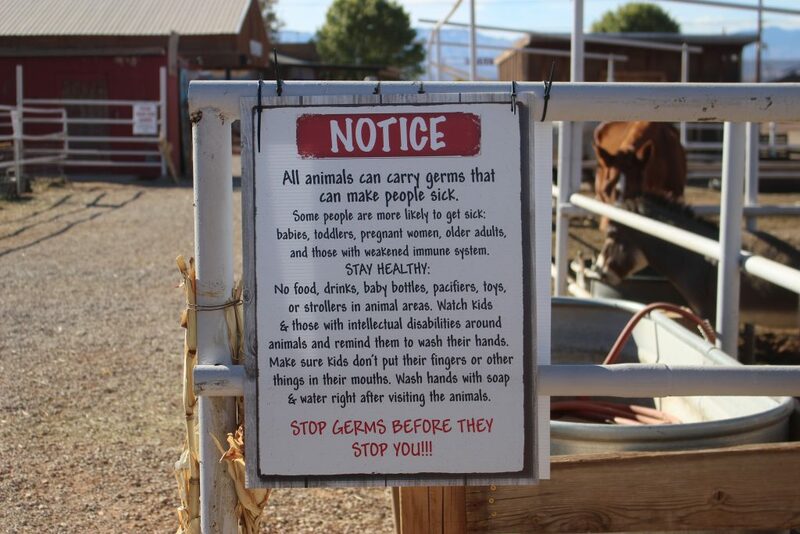 Utah is one of seven states to enact hand-sanitation laws for animal-contact exhibits, according to the Centers for Disease Control and Prevention. Even so, the Utah law applies only to poultry, but since hens and turkeys are part of Staheli’s petting zoo, the requirements would apply to them as well. Penalties can be as high as $5,000 per violation of the law or, if the citation involves a criminal proceeding, the person may be found guilty of a class B misdemeanor. 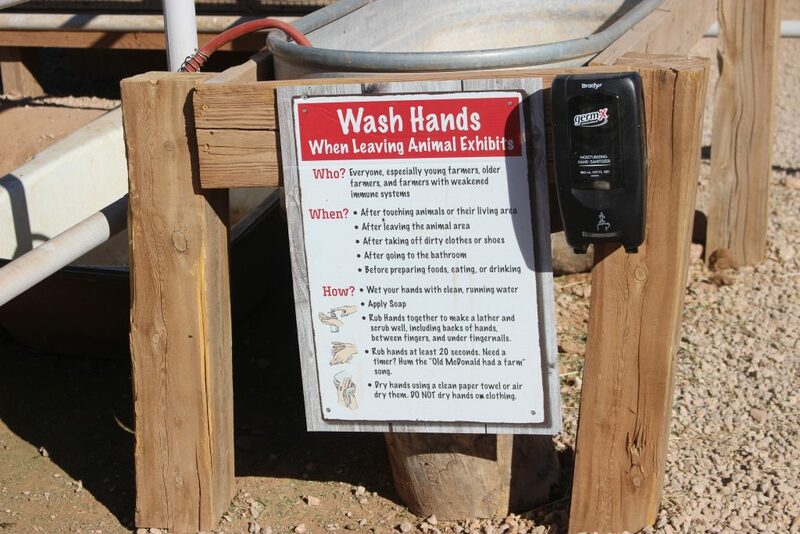 Tate said there are more than 20 hand-washing stations that have hand-sanitizing posts set up throughout the farm, and several are located in the petting zoo. The health department automatically performs an annual inspection at the farm, she said, typically just before they open for the fall season, and hand-washing stations are part of that inspection. 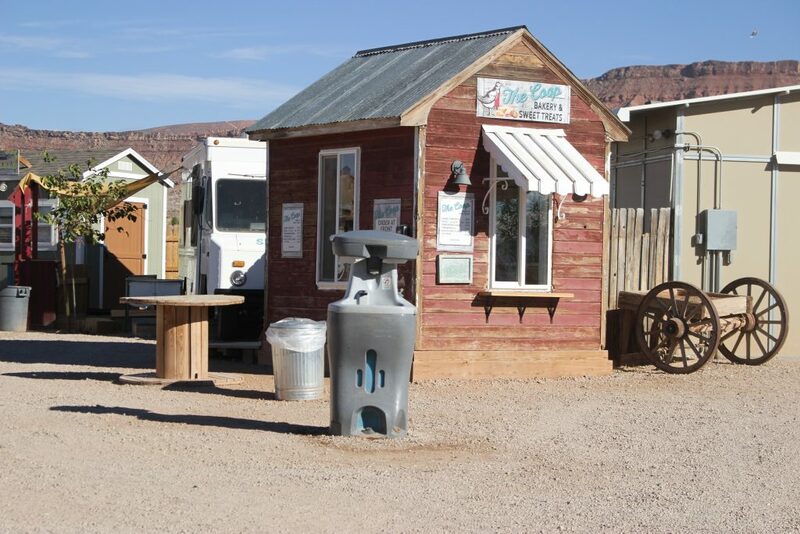 Heaton confirmed that Staheli Farm has had several inspections, and said that inspectors noted multiple hand-washing stations located throughout the park for public use. Inspectors provided guidance with the signage. “They’ve worked well with the inspectors and are are doing what they can to be as safe as possible,” he said, adding that the public also bears some responsibility to keep themselves and their families safe. 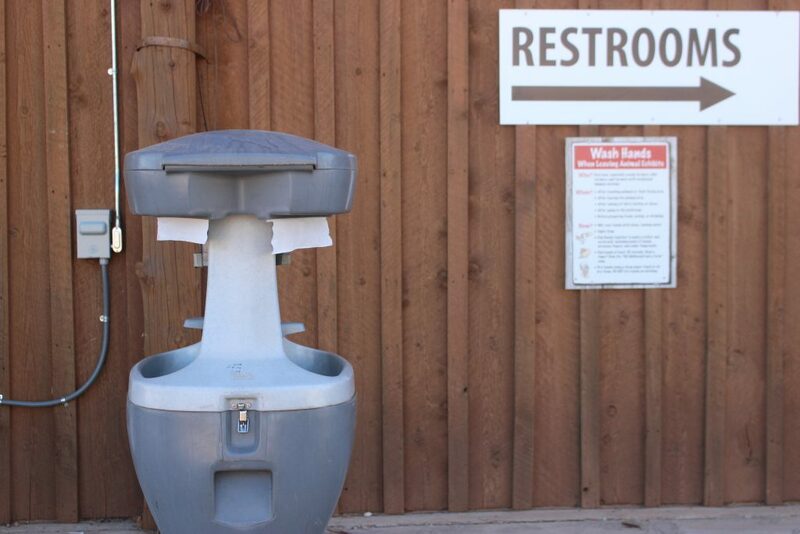 Tate said they have added more hand-washing stations and have gone above and beyond the health department’s recommendations. How deadly is E. coli 0157:H7? 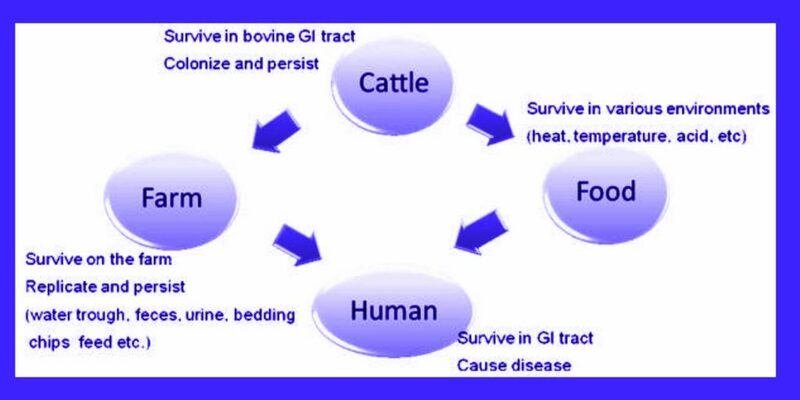 E. coli 0157:H7 is caused by a Shiga toxin-producing pathogen, which is a “major foodborne pathogen causing severe disease in humans worldwide,” according to the National Institutes of Health. This strain is also a major public health concern in the U.S. and while the number of individuals infected is not as high as with other strains of E. coli, such as salmonella, this strain causes more hospitalizations and death than others, according to the Centers for Disease Control and Prevention. The disease can develop into a range of symptoms, such as mild diarrhea, or no symptoms at all. However, most cases involve severe diarrhea and abdominal cramps with little or no fever, and blood is likely found in the stool. In others, particularly children under the age of 5, the infection can cause more serious complications, including a condition known as hemolytic uremic syndrome. It destroys red blood cells, which can cause kidney failure, and often requires a lengthy hospital stay and either blood transfusions or dialysis. While most recover from hemolytic uremic syndrome, it can be fatal in up to 5 percent of cases. There is no specific treatment for the disease. Do not eat undercooked hamburger or other ground beef products. Cook all ground beef and hamburger to proper internal temperature, which is 160 degrees. Make sure the cooked meat is brown throughout (not pink) and the juices run clear. Drink only pasteurized milk and milk products. Wash all fruits and vegetables thoroughly before serving. Make sure infected persons, especially children, wash their hands carefully with soap after using the toilet. Water that is potentially infected (when pipes leak or are undergoing repairs, for example) should be treated with adequate levels of chlorine or other effective disinfectants or boiled to guard against the chance of contamination. For more information go to the Utah Department of Health by clicking here.